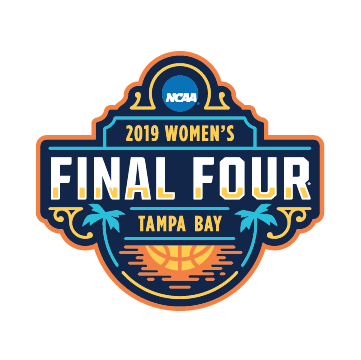 From the first team selection to the crowning of the 2019 Women's Basketball National Champion, tune in for every minute of action. Broadcast coverage details will be updated as competition progresses, so check back for updates. All broadcast times Eastern. Times and networks are subject to change.